The PE Department would like to inform you that Afternoon Games, School Team Practices and Sports Club Training Sessions will start on Monday 8th October 2018. In addition, special introductory Afternoon Games sessions for 1st Form Boys and Girls will take place on Thursday 4th and Friday 5th October, respectively. 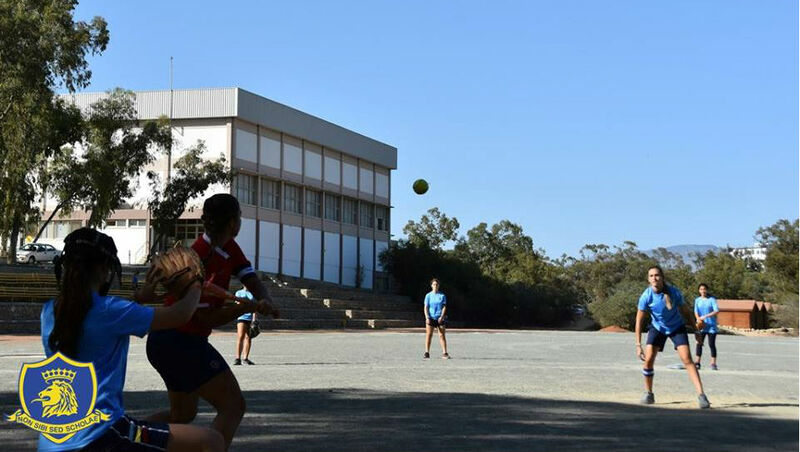 These activities add to the morning programme of PE that the school offers and provide further opportunities for participation, competition and excellence in sport. We look forward to providing a full programme of activities this year, taking advantage of our state of the art Sports Centre. We have continued to develop and enrich the programme of activities that we will to offer to our students this year, working with a number of specialist coaches. Following feedback from students, we decided to maintain the activities that were introduced in past years, such as Martial Arts/Self –Defence, Dance, Yoga and various Fitness Classes. 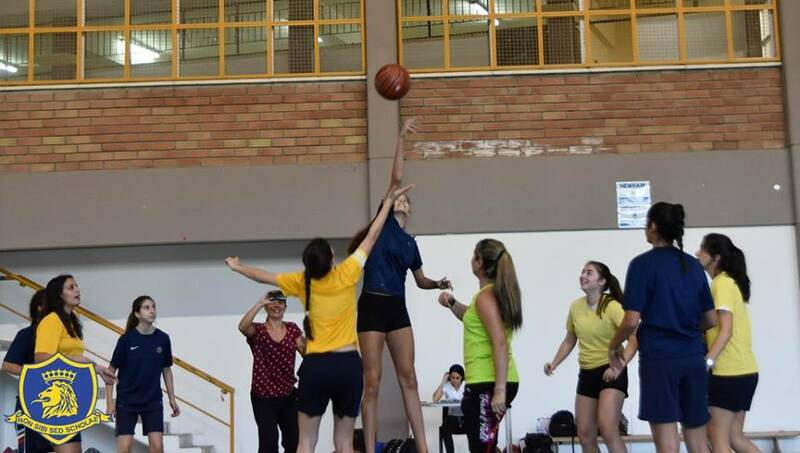 Of course, we will also continue to provide the “tried and tested” options of Basketball, Volleyball, Table Tennis, Badminton, Football, Softball, Athletics, Futsal, Hockey and Tennis. 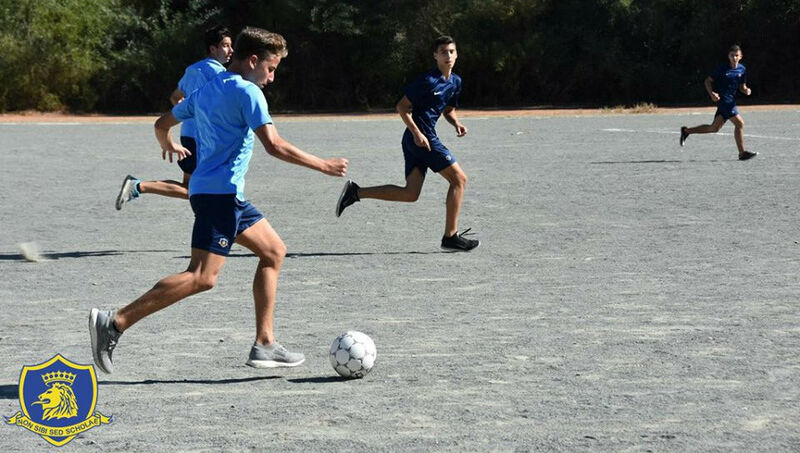 The PE Department will offer a wide range of School Teams/Sports Clubs this year in a variety of sports, for all ages of the school: Basketball, Volleyball, Football, Athletics, Hockey, Cross-Country, Tennis, Table-Tennis, Handball, Choreography and Futsal. Furthermore, we will provide opportunities to our students to represent the School in other sports such as Biathlon, Badminton and Swimming. 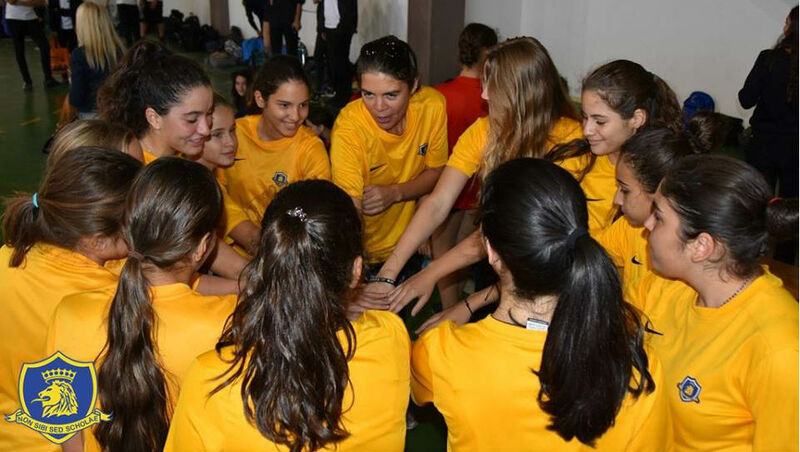 Our school teams train regularly and participate in the Ministry of Education Competitions, as well as in a number of tournaments that are organised mostly by the Nicosia Private Schools. 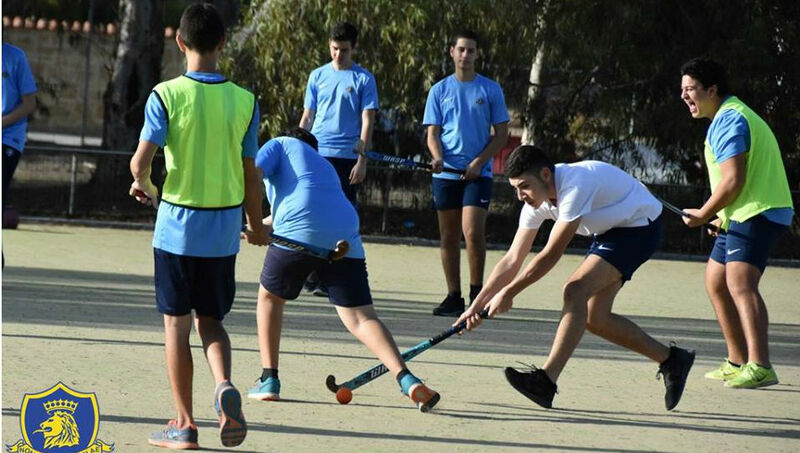 In recent years, our school teams had numerous successes in many sports, both in the Ministry of Education as well as in other Nicosia and Pancyprian Competitions. Further details on the timing and venue of School Team Practices and Sports Club Training Sessions will be available in the Extra-Curricular Section of the school’s website shortly. Students should use the changing rooms to change into their PE uniforms. A number of lockers are provided in the changing room corridor, where students can secure their valuables, using a small padlock of their own (preferably a combination lock). Following requests from students, we have decided to allow those who wish, to take their school and/or sports bags with them to the facility that they will be using for Afternoon Games, so that they can better monitor their own belongings. Given that about 250 students will be participating in Afternoon Games each time, then everyone should take special care to look after their own belongings and valuables. Students are encouraged to use sunscreen and a hat to protect themselves from the sun during Afternoon Games. Also, it is good practice for everyone to have a water bottle with them, especially during the hotter months of the year, as well as extra clothing to change into at the end of their activity. If a student needs to leave school early which involves them not attending Afternoon Games, then they need to make arrangements, in the normal procedure, through the Main Office. If a student needs to leave school early because they are not feeling well, then they need to make arrangements with the School Nurse, preferably during one of the breaks. Please note that she will be based in the Sports Centre PE Office during Afternoon Games. Any other means of attempting to inform the School about absences from Afternoon Games (notes through other students to the PE Department/Heads of House) will not be accepted. If a student is absent from Afternoon Games and no arrangements were made with the Main Office nor with the School Nurse in advance, then they will receive an “unjustified absence”. The consequence for an unjustified absence or truancy is detention together with 5 behaviour points issued to the student, in line with school policy. If a valid excuse is presented to the School after the student was absent from Afternoon Games, then the detention will be removed and 2 behaviour points will be issued for not making the required arrangements (for the student to be absent from Afternoon Games) in advance. Students who cannot participate in physical activity and have presented a valid medical certificate to the School Nurse, will be offered a non-physical option for Afternoon Games. Therefore, they will still be able and expected to participate in this part of the school programme under the supervision of one of our members of staff. A decision will be made as to whether Afternoon Games need to be cancelled due to weather conditions by 2nd break, so that students can inform their parents and make arrangements to leave school earlier. This year, the scores will be posted on the school website both under the 'School Life' section and under the PE section. Good luck to all the teams! 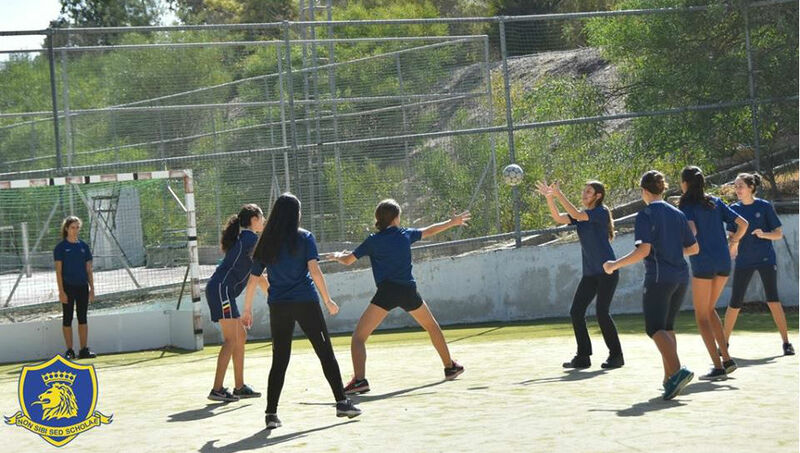 Our aim is to continuously monitor the activities that we provide to ensure that a wide variety of quality sports opportunities are made available to our students. We would be happy to receive feedback from any student/parent on any aspect of the PE Department Afternoon Activities programme.